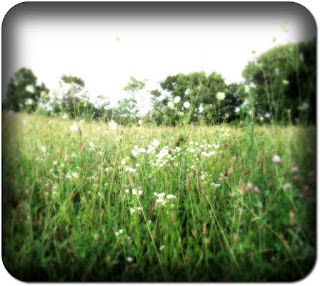 I took a walk through an open field yesterday. 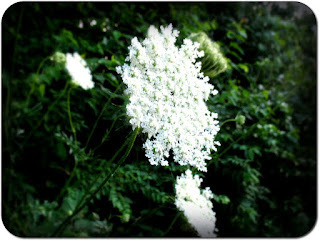 These flowers/weeds/whatever they are, fascinated me. 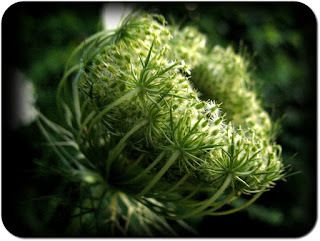 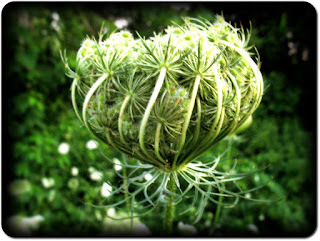 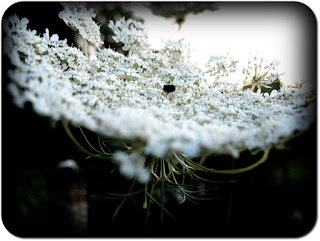 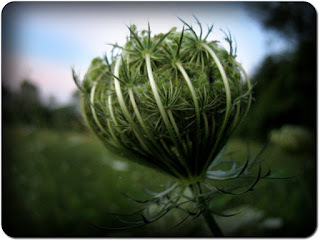 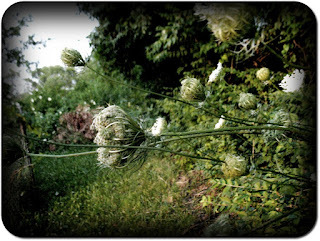 Queen Anne's Lace! 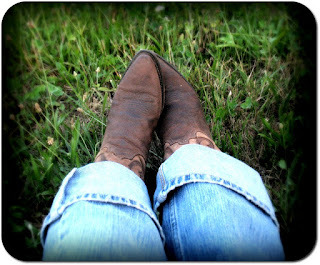 I should've known, a fitting name I've heard before~ Thanks for the compliment and the comment lady!